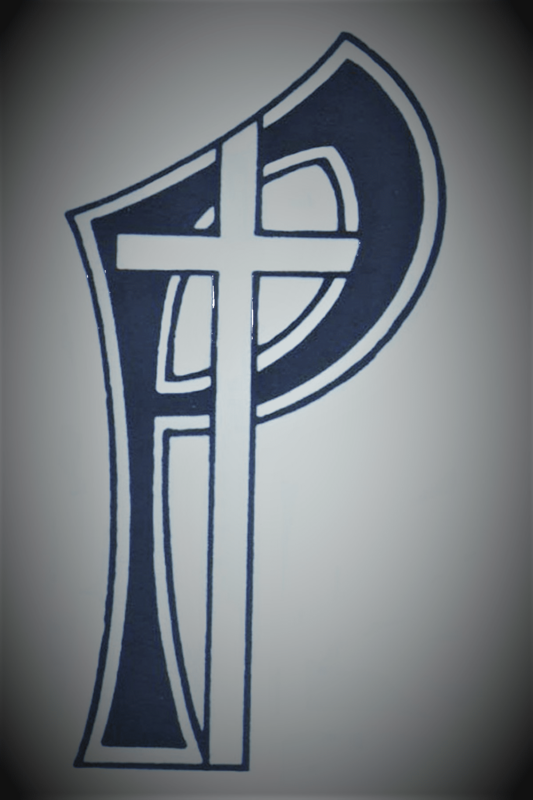 Providence Associates are individuals who desire to share the mission and spirituality of Providence, but do not seek vowed membership in the congregation. They are lay women and men who hold Gospel values as the compelling force in their lives. These women and men want to make a difference in their world. They support one another in their concern for the unfortunate of our times – those who lack resources of all kinds. 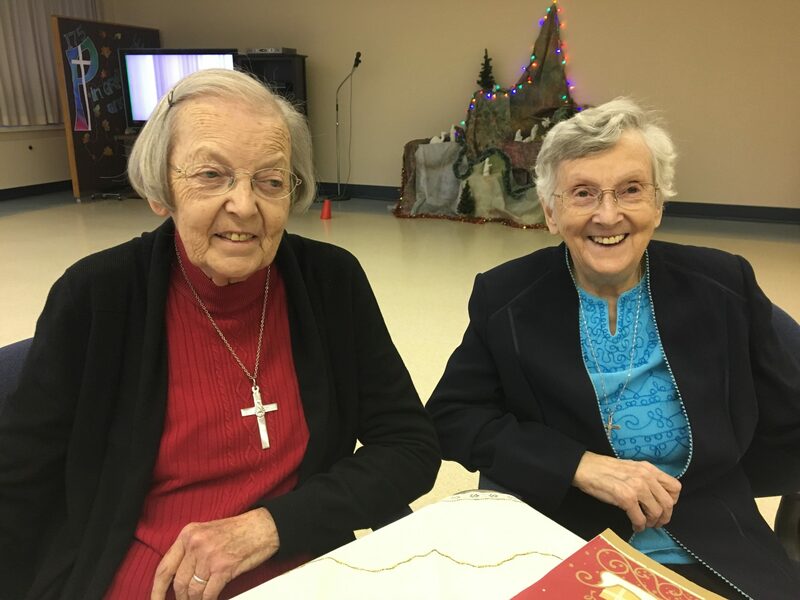 From early on, the Sisters of Providence have had persons associated with them to help serve the needs of others. 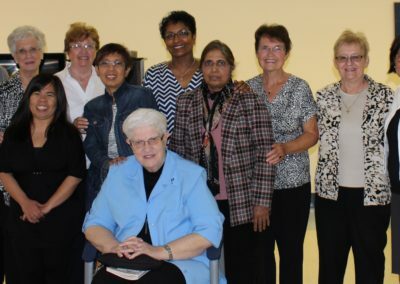 Our particular Providence mission began in the caring presence of our foundress, Blessed Emilie Gamelin. She was inspired by her love for all people, and by her devotion to Our Mother of Sorrows in responding to the needs of children, the sick, the elderly, people with handicaps, prisoners, the mentally ill and especially the poor. As a young woman, Emilie belonged to the Ladies of Charity before establishing the religious community of the Sisters of Providence. She continued to make the Ladies an important element in the mission of Providence after the congregation was formed. What is the special gift of the mission and charism of Providence? A charism is a gift of the Holy Spirit given to a person or group for others. 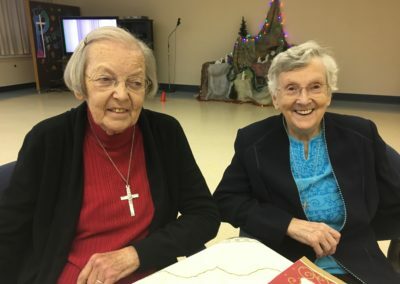 Associates share the gift of manifesting God’s Providence and our Mother of Sorrows, as expressed in their compassionate love and service to the poor. A mission means that a person is sent to do God’s work – making God known and loved in a particular way. Providence Associates proclaim these mysteries and make God known and loved through their lives and ministries. The process begins with an initial inquiry by an individual. An orientation for the prospective Associate is arranged. This lasts for six months to one year. 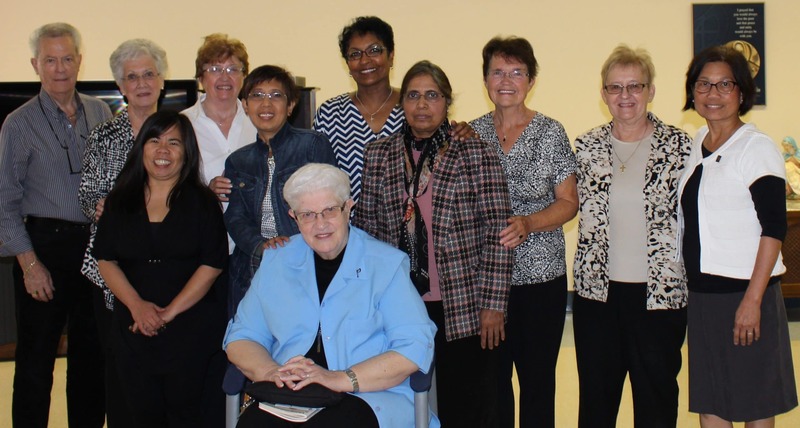 In the beginning, the focus is on the history, spirituality & mission of the Sisters of Providence. The second stage focuses on the individual and their commitment to personal prayer, reading and studying the history of the congregation and the Church, attending regular meetings and other gatherings, both formal and social. Following the orientation, and after a letter of acceptance from the Congregation has been received by the perspective Associate, a simple commitment ceremony is held. Learn more about the work of Providence Associates around the world. 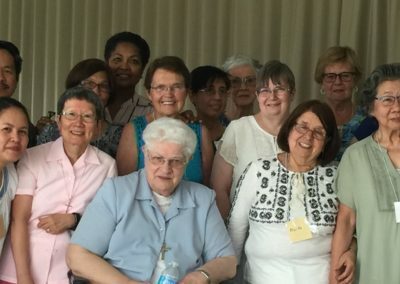 The mission of Providence is enriched and extended by women and men Associates who are drawn to live the spirit and charism of the Sisters of Providence, in compassionate care for the poor and most in need. Providence Associates serve on a variety of committees and work in their daily lives to make Providence known. 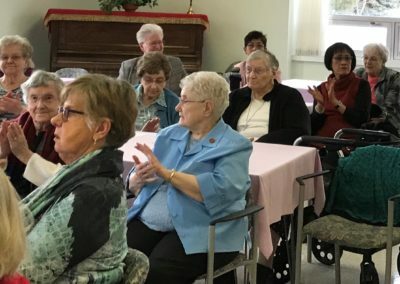 Providence Associates of Holy Angels Province serve in western Canada and are divided by region – Coastal, Central, Southern and Northern. This commitment is renewed every year.